It would be nice to live in a perfect world, but we don’t. There would be no need for Police to patrol our streets. Obviously the Police can not be everywhere. That is why criminals get deep into trouble. 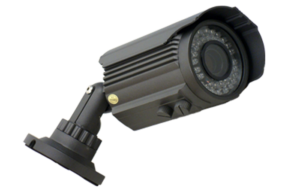 You know what they say: “When the cat is away, the mice will play.” Let’s face it we are not actually home all day; therefore, we need to take some steps to deter criminals from considering our home as their next target. 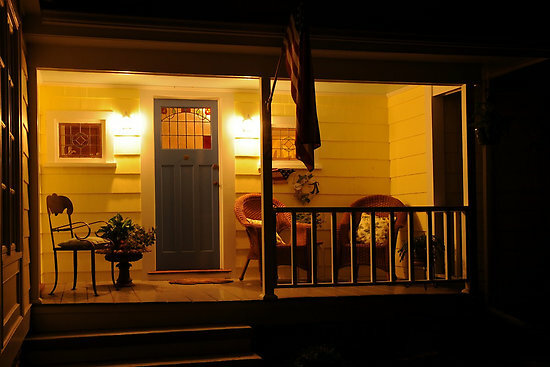 Motion Sensing Lights on the porch, they can be decorative in the front of the house. All the other entrances of the house can have a larger light and all should be set for the hours of 8pm to 5:30am or when it is dark outside. All you do is select and purchase the light fixtures and get your electrician to install them and set the timers. If you don’t have an electrician, call me and I can recommend one that I have used before. *Why is a light a good deterrent? Because criminals don’t want to be seen doing their dirty work. 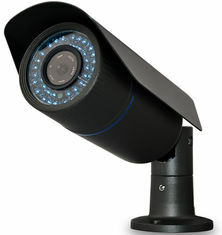 Have some Security Cameras installed on the outside of your home. Which cameras to get? Well, there are a variety of cameras. 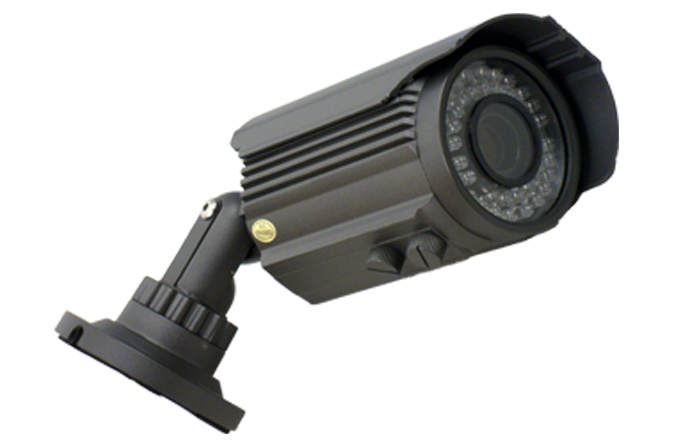 You have Analog (older cameras), IP cameras (New Versions), Wide Angle, Zoom, Hidden, Long Range, etc… The New Cameras for outside is Weather Proof and can view 50’ is also an IP Camera with 720 DPI which is very clear in both day and night. Each camera cost $90. Then you have the box that controls the storage with a menu to schedule how the data is stored . Usually the footage is stored on a 1TB hard drive inside the DVR or NVR.